454 Life Sciences, a Roche Company, and SoftGenetics announced today that the two firms have entered into a co-promotion agreement designed to provide users of 454 Sequencing Systems the broad range of next-generation sequencing data analysis options provided by SoftGenetics NextGENe® software. NextGENe® software is a free standing biologist-friendly software multi-package that is fully compatibility with 454 Sequencing data for a wide variety of applications, including targeted amplicon resequencing, exome sequencing, transcriptome sequencing, forensic profiling and more. 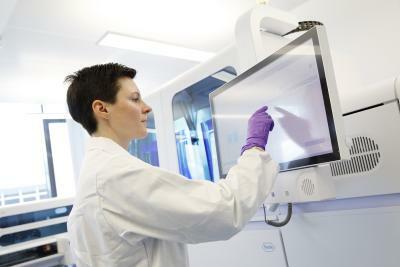 The software package provides additional options for users of 454 Sequencing Systems, in addition to the extensive GS Data Analysis Software suite provided with the platforms. 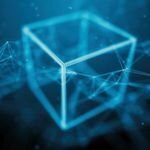 "This agreement permits both 454 and SoftGenetics the opportunity to more fully understand and address the rapidly changing needs of the NGS marketplace," states SoftGenetics co-founder John Fosnacht. "SoftGenetics welcomes the opportunity to work closely with our colleagues at 454 Life Sciences to provide our mutual customers with integrated sequencing and analysis systems that not only delivers the required quality and sensitivity, but also the efficiency needed in today's scientific and economic environments." SoftGenetics offers 30-day trials and no cost web-based training on its genetic analysis software packages. Interested parties may request the software on the company website at www.softgenetics.com or via email at info@softgenetics.com. SoftGenetics, LLC specializes in the development of genetic analysis tools for both research and diagnostic applications. Hallmarks of SoftGenetics software tools are advanced technologies, providing exceptional accuracy, and sensitivity in an easy to use Windows® user interface. 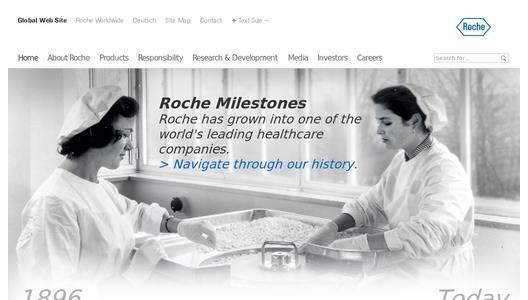 454, 454 LIFE SCIENCES, and 454 SEQUENCING, and are trademarks of Roche. The name "SoftGenetics," the SoftGenetics logo, NextGENe, and the NextGENe Condensation Tool are trademarks or registered trademarks of SoftGenetics, LLC.